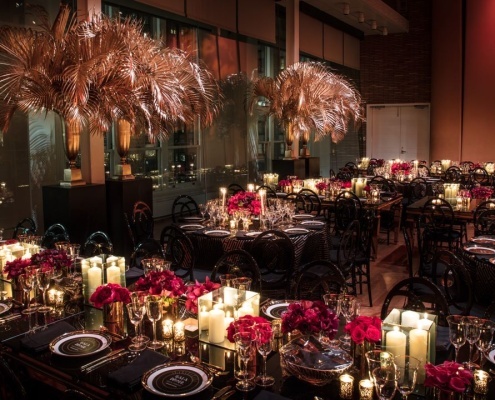 With over eighteen years of experience, The Style Marc x MWD Lifestyles team is an internationally recognized event production + design company known for transforming venues & creating classically elegant, stylish & unique environments with a modern twist. 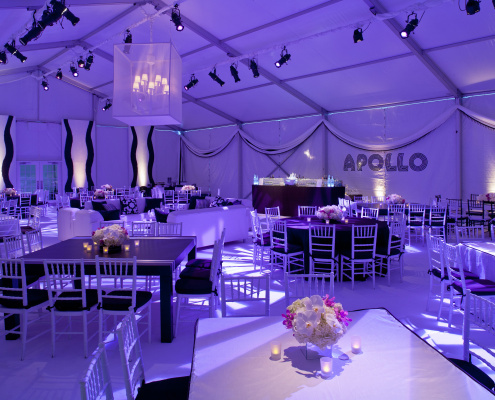 Every event is custom designed & a reflection of our collaborative style. Our goal is to set you at ease throughout the entire design process while maintaining a fun, yet professional, attentive & focused environment. From private & social celebrations of all scales to fundraising events, weddings & destination wedding events, we are here to assist. Our specialties include corporate events, product launches, strategic marketing & branding events & fashion events. Marc Wilson is the drive behind The Style Marc x MWD Lifestyles. 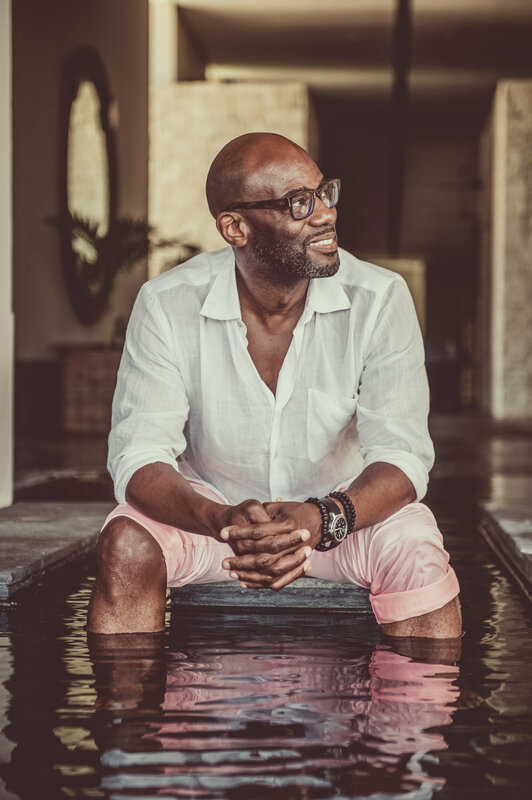 After arriving in NYC, he began his career in the home furnishings industry allowing to grow his enthusiasm for design, painting and architecture. Marc’s belief is that creativity can be found in everything and everyone. 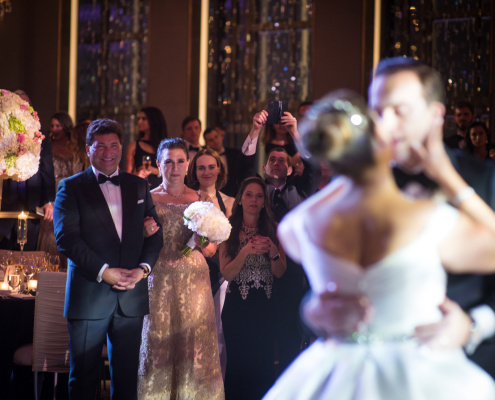 Marc’s eighteen years within the events industry has resulted in designing events that exceed and tantalize his clients’ expectations.